Each year Weaver publishes its own yearbook. This full color hard back book is a treasure for every Weaver student to receive at the end of the year. 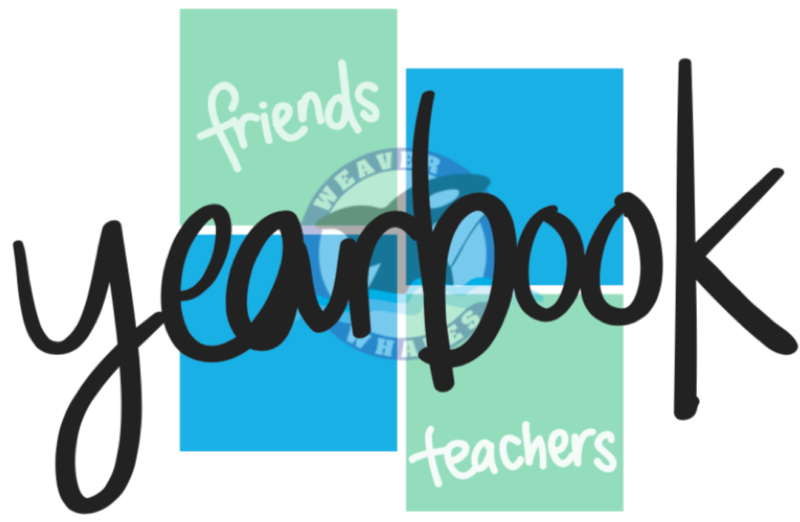 Throughout the year, Weaver parents submit their photos to their classroom parent liaisons who work with the Yearbook Committee to develop a beautiful memory book at a reasonable price. The committee works very hard to show each of our 700+ students at least twice throughout the yearbook. Kids love signing each other’s books at the end of the year. Parents will also be given the option of buying a business card size memory ad in the yearbook to post a special personalized message to their student. If you would like to help with the Yearbook Committee, please contact Kristin Dickerson.